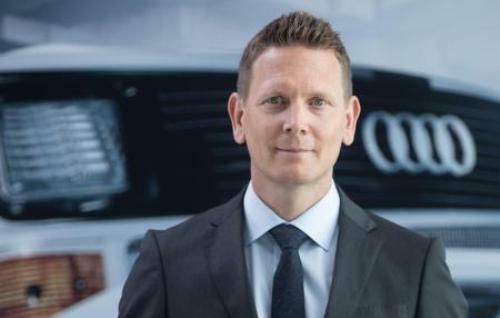 Audi Middle East has appointed Carsten Bender as Brand Director. Operating from the AVME regional office in Dubai, Mr Bender will be responsible for driving the growth across 11 countries in the GCC and Levant for the Audi brand. Key to this will be to focus on enhancing the customer experience through goals of digitalization, sustainability and urbanization throughout the dealer network. Mr Bender’s career with the Four Rings has included international achievements as sales manager for Australia, New Zealand and Japan and as the Director of After Sales for the European Markets based at the company headquarters in Ingolstadt. His most recent roles were as the sales director for both Eastern and Western European regions. He returns to the Middle East, where he held the position of Audi Middle East Sales Director from 2009-2011, to lead the Audi brand in the region. “I am taking over the responsibility of Audi Middle East at a time of great change, both globally and regionally. Audi has a strong portfolio of innovative new models to bring to the market over the next few years and I am looking forward to a period of growth and opportunity upon which we can further develop our business. 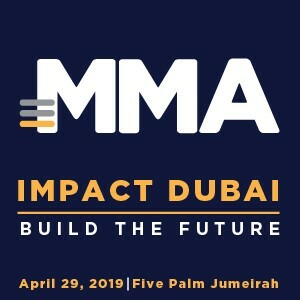 We have excellent business partners to work with in our region and I look forward to utilising my experience, in the Middle East, Europe and Asia Pacific, to continue to build our Brand image in the region and to enhance the customer experience,” Mr Bender said.